Since 2013, Rails Girls Belgrade has been offering workshops and programs for women and girls to learn web programming. These events offer training in skills and tools that will help programmers advance and create new things using Ruby on Rails technology. The next workshop takes place November 17-18 and will cover the basics of web programming for any interested developers. 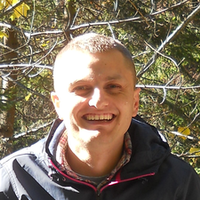 Aleksandar Markovic, a Toptal developer, will be mentoring developers during this event. His expertise covers everything from Assembler programming to web development and, more recently, Android development. Toptal is proud to sponsor this event. For more information, please see the event website or contact Aleksandar.